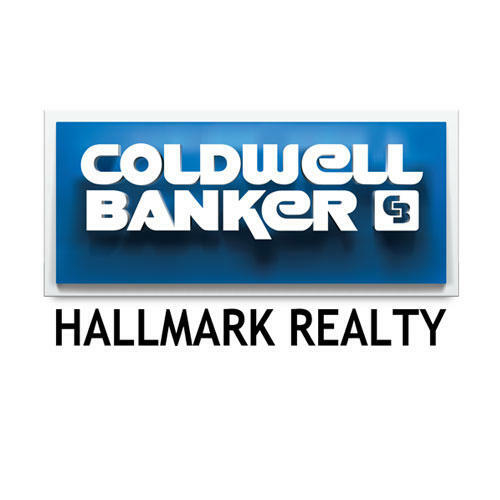 We are Coldwell Banker Hallmark Realty, serving your real estate needs in Los Angeles County . Visit our offices in Los Angeles County to find out more about the current homes for sale in the area. At Coldwell Banker Hallmark Realty, we can help you find your dream home or sell your home. Our detailed knowledge of real estate housing trends in Los Angeles County, coupled with our dedicated team of professional agents will ensure that you have the stress-free home buying or selling experience you deserve.